Here, in the South West, we have a website dedicated to Trampolining in the Region. Come and visit our website. You can also view results from Regional and County run events by clicking here. 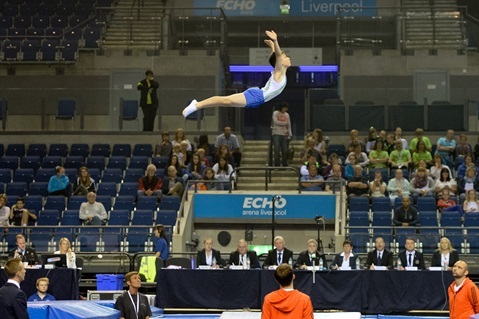 Trampoline is one of the most exhilarating sports there is. From the very first day, you can experience the thrill of leaping higher than you ever have before. Then, as you build your strength and skill, you can challenge yourself to go higher and higher. The sky really is the limit. To find out more about Trampoline, click here.